Monster Hunter: World for PC released on 9 August 2018. Since then, players have hunted all kinds of beasts ranging from fluff ball tyrannosauruses to huge horned wyverns that regrow their spikes almost instantly. The console version has had its fair share of downloadable content – particularly that which adds free monsters to the game. Now, Monster Hunter: World PC gets Deviljho, and it is just the start. The first major “title update” to Monster Hunter: World PC includes a number of bug fixes, slight graphical updates, and the game’s first DLC monster, the Deviljho. The Deviljho first appeared in Monster Hunter: World in the titles second “major” update for consoles. 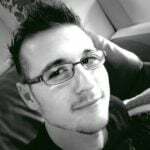 The update came with a number of weapon balance changes (all of which were included in the PC release on launch), and brand-new hunting investigations that players could go on. The Deviljho is a high-rank monster that effectively replaces the Rathalos as the apex monster for the Ancient Forest. This does not mean the Rathalos falls to the wayside, however, as players will often find the two fighting for their spot on the food chain. 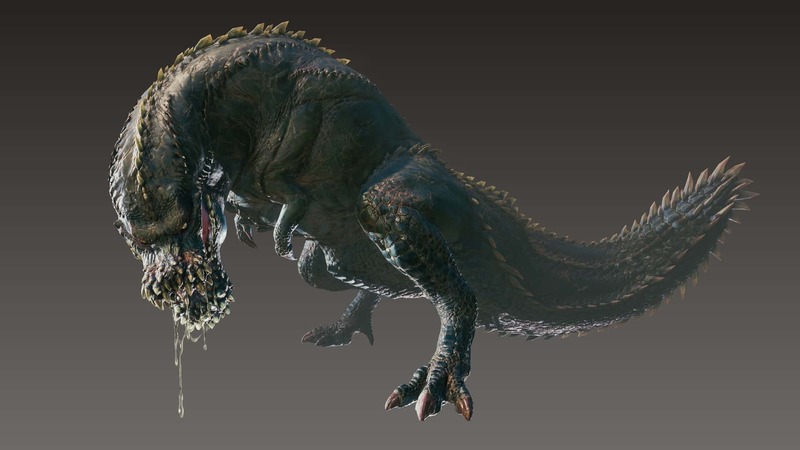 In fact, players will likely see the Deviljho tussling with pretty much every monster in all biomes, since other large monsters are a part of its diet. Many players have also nicknamed the monster “the Pickle” – no wonder it has such a bad temperament! The Deviljho easily towers over the largest of the current roster of monsters in Monster Hunter: World on PC. As such, hunters, veteran or otherwise, will have a challenging time bringing it down. The Deviljho starts invading 6-star and 7-star quests, as well as any high-rank expeditions players go on after they have completed the “??? Rathian” story mission. The Deviljho may be found in any of the above scenarios, but the beast also comes with its own little addition to the game: Special Assignments. These assignments are not related to the main game and instead acts as yet another bonus mission type. The Deviljho’s Special Assignment is called “The Food Chain Dominator”, and requires hunters with Hunter Rank 13 or higher. The Food Chain Dominator also only becomes available once players have sighted the Deviljho enough times during missions and expeditions, and once players have collected enough evidence to properly track the monster. Players can then talk to a group of Wyverian Scholars in Astera to initiate the assignment. Of course, as with any monster in the game, once the Deviljho is beat (either via capture or slay), its parts can be taken to the workshop where the Third Fleet Master will turn them into weapons and armour! The Deviljho armour set is called the Vengis set. The Vengis armour set has two variants (alpha and beta) in high-rank and comes with abilities that draw on the strengths of the Deviljho. 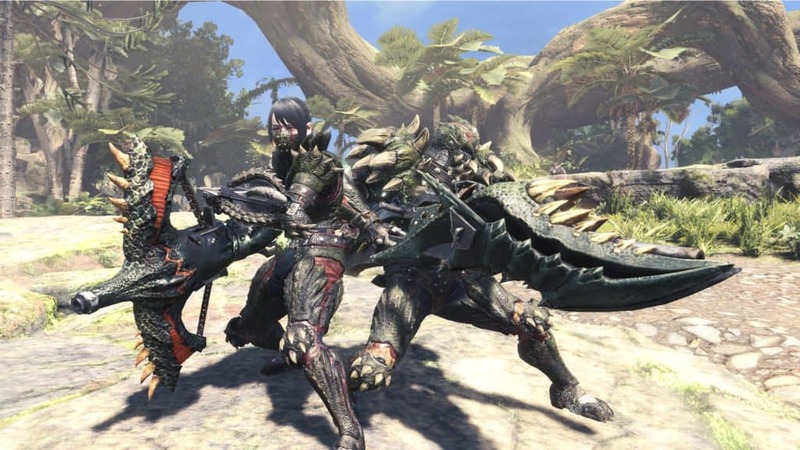 Hunters will also be able to craft 14 new unique weapons (one for each weapon class) based on the Deviljho’s parts – however, Elder Dragon Blood is required for many of the recipes. The Deviljho is just the first DLC monster coming to Monster Hunter: World PC. Others include the Elder Dragons, Kulve Taroth and Lunastra, and the Final Fantasy XV monster, Behemoth. Previous articleMarvel’s Spider-Man editions detailed – which one is best for you?